If you believe you can cure yourself of some malady or other, you probably can. Or at least reduce the pain or symptoms. (This won't replace doctors, although sometimes it should—positive thinking and past-life regressions to release morphic resonance is not as expensive as medical treatments.) 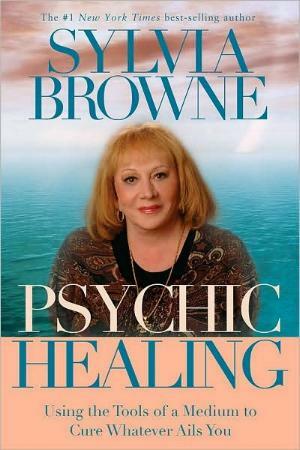 Sylvia Browne's extensive research (her late grandmother healed people) into cell memory and morphic resonance via her spirit guides, is renown and worth looking into, especially if you're struggling with an illness. What have you got to lose? She also offers "preventative-maintenance advice that will ensure a healthy life", which could aid you towards being healthy. Preventative "medicine" is basically what Sylvia's on about. Eat well and exercise, keep a healthy outlook on life, find and celebrate your joy, do good etc. What they've been saying for eons! Her book is divided into two parts: the first part is her point of view, while the second contains the views of Francine and Raheim, her two spirit guides, and offers the actual transcripts from research trances. 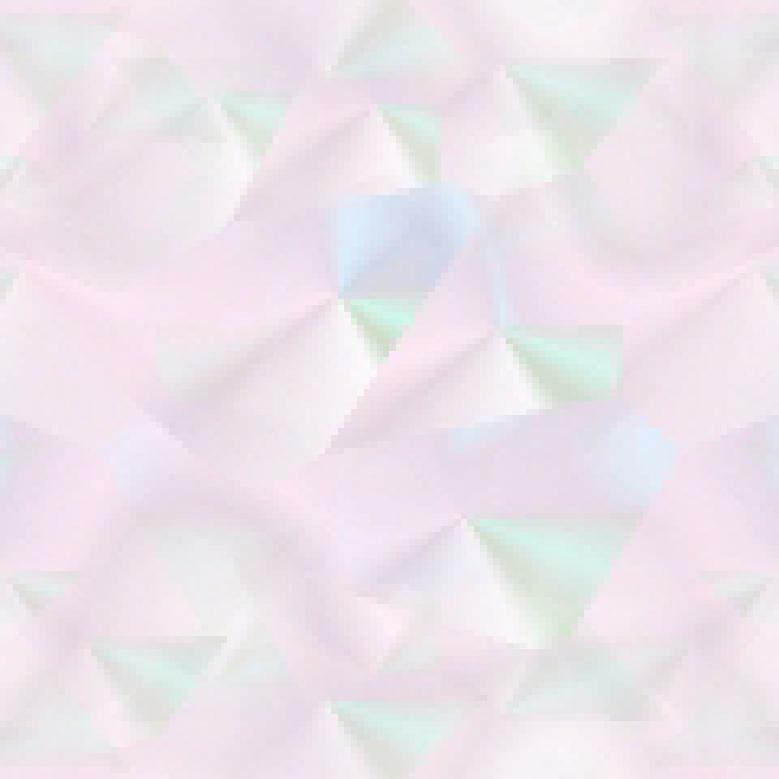 Sylvia also explains cell memory and how it affects us and how we can use it to enhance our health and our lives, and also explains morphic resonance which is "stuff" carried forward to his life from our past lives. With all the negativity in the world, it's no wonder so many people are suffering from anxiety and depression, both of which can be helped if you put your mind to it (no pun intended). I love what Sylvia says about the love of Father God and Mother God, what they've given to us, how they love us, and what they make available to us in this life. It makes so much sense, and, it goes for all religions; love, love, love. Unfortunately there have always been (and always will be) the naysayers; those who believe that their religion and beliefs are "it", and those too selfish to share or help others. We can get our heads, minds, and hearts around things in our lives; it's our God-given gift we should use. Op Ed: I don't believe that AIDS started with the green monkey. My gut feeling is that it is a man-made disease. That's just my opinion, but like anything and everything else, I'm open to other options. How long does it take for the ringing in the ears to go away after you tell it to stop and that you don't need it? And how long for the fat cells you banish from your body to actually up and leave? Or for the allergies to stop? I thought I'd just ask. Sylvia answered my recent question (here) in this book: "Keep in mind that after learning from our charted illness, you can also ask to be healed."